You may have noticed us giving away some Super Rare Games releases in the past. That's because we're besties now. So when they told us they were releasing their lucky number 13th Switch title, Q.U.B.E. 2, on February 13, they told us we could have a copy of their previous release to give away. Because that's what friends do. 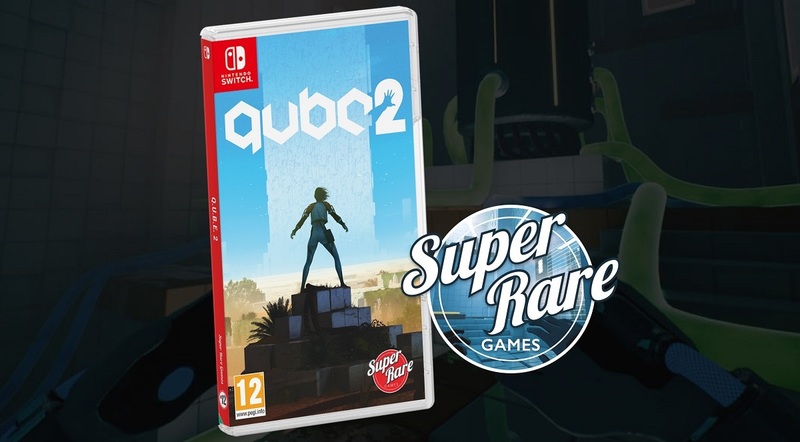 So, let's talk about Q.U.B.E. 2 and give away the sold-out Knights of Pen and Paper Double Pack, shall we?